Keep dance in your heart and you will have joy within. Geralyn Ward is from the Washington, DC area. 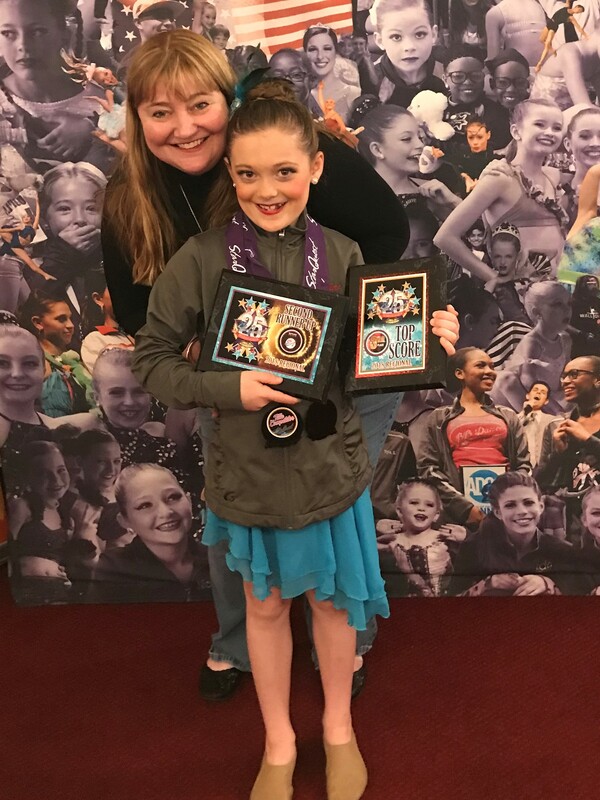 Geralyn has been teaching for over thirty years, and has won numerous choreography, overall, and high score awards at many regional and national competitions. She is also a judge on the regional and national dance competition circuit. After growing up in Pittsburgh, Pa. as a competitive dance student, she attended the University of Georgia, and George Mason University where she majored in dance, and performed with their dance companies. Her students have gone on to perform on Broadway, cruise ships, appear in music videos, teach, and judge at various dance competitions. Currently she teaches all ages and styles of dance at two studios in Northern Virginia, directs a performance team, choreographs competition teams, and runs her own company. Her continuing love of children and passion for dance is what inspires her.